Available in sizes 16" to 145"
We have over 100 years of experience in one award winning team. 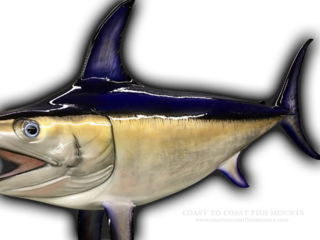 Let our marine taxidermists work closely with you to create the Swordfish mount of a lifetime. 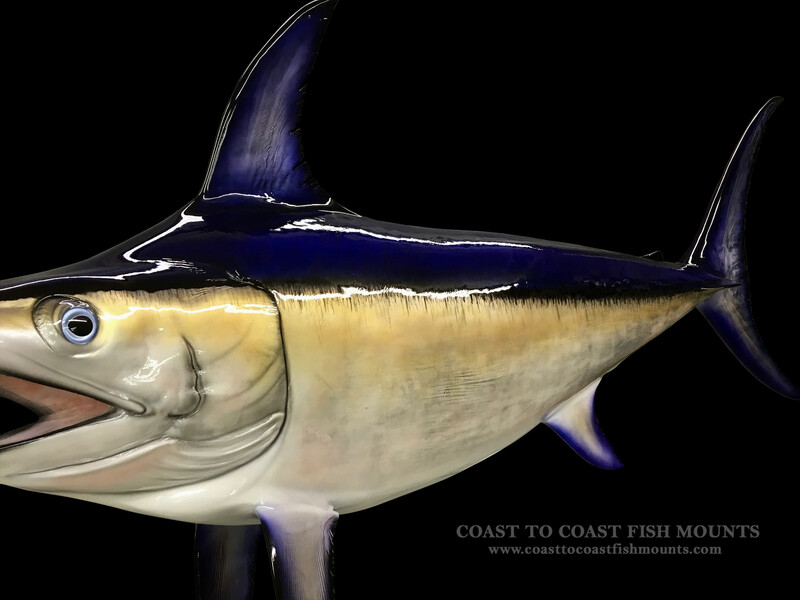 Our Swordfish fish mounts are museum quality art pieces that look like LIVE FISH. The finest materials combined with highly skilled workmanship that will last a lifetime without discoloring or aging. 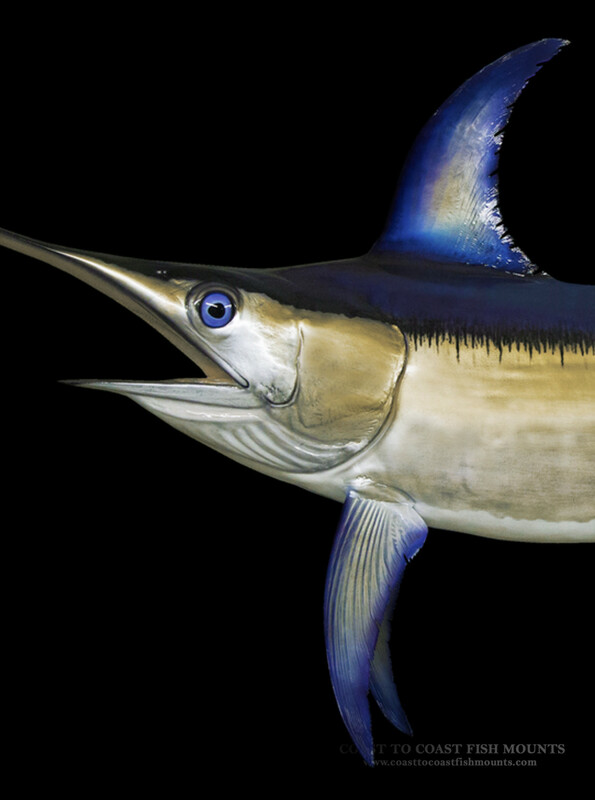 Striking anatomical posing as well as color accuracy holds the key to a meaningful Swordfish fish replica. 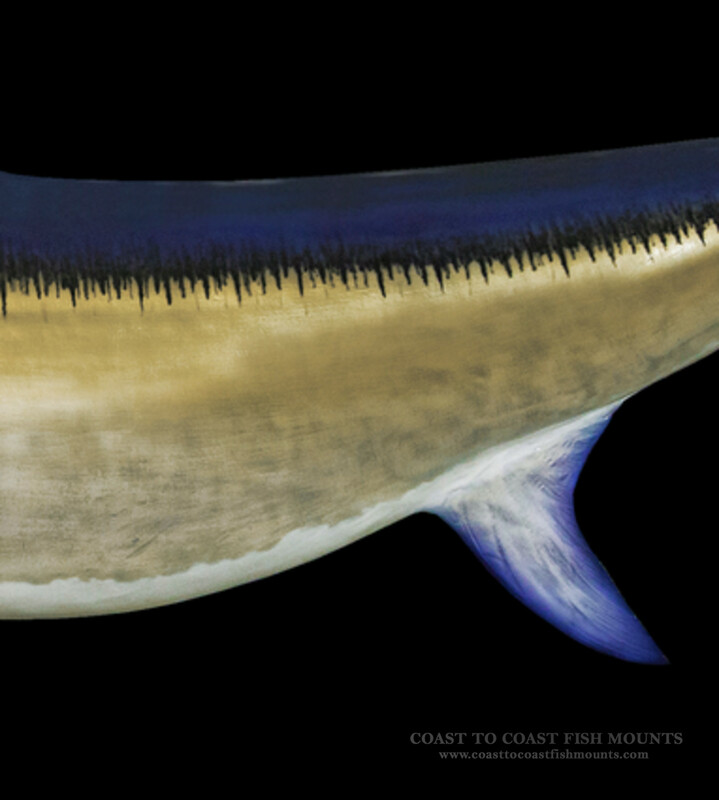 Our Swordfish fish replicas are available in customer pleasing high action anatomical poses, as in traditional slight bend to the head, slight bend to the tail, swimming pose, leaping pose, tail walker, and rolling down poses. Open mouth, open gill, and complete inner mouth detail is standard. Available in sizes 16 to 145 inches.